Hanukkah begins at sunset today, so I thought I would write a little about this holiday. Hanukkah is the Jewish Festival of Lights. It is an eight day celebration which lasts from the twenty-fifth day on Kislev to the second day of Tevet. Since the Hebrew calendar is a lunisolar calendar, the days float around from November to December in the Gregorian calendar. 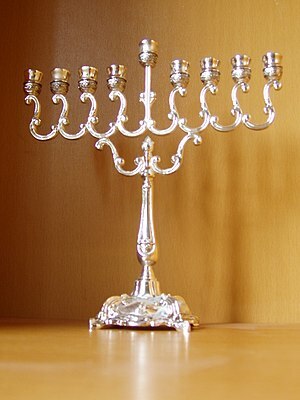 This year the days of Hanukkah are celebrated December 6 to 14. This sparked a rebellion and a guerrilla war which was led by a priest named Matthias and his five sons. The most prominent of these was Judas Maccabeus. 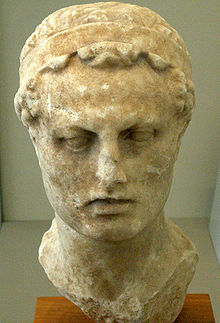 Antiochus IV had many other problems, especially with the Persians to the east and the rising power of Rome to the west and could never spare the forces necessary to crush the revolt. By 165, the Maccabees were able to retake Jerusalem and cleansed the Temple of the defilement of the pagans.